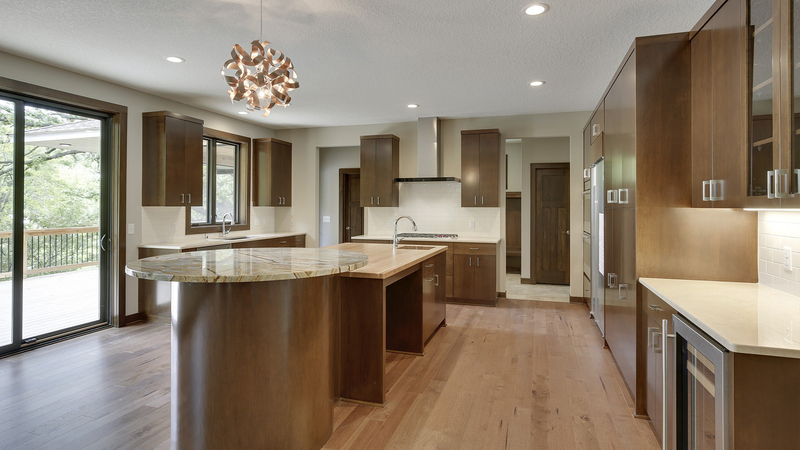 The spring market is underway and we at Kootenia Homes are busy tackling a plethora of new home builds. One of our latest projects is a stunning custom 2 story currently underway in the pristine Rapp Farm community located in North Oaks. Built specifically for a family, this home will include 4 bedrooms, 5 bathrooms, 3 car garage and almost 4,000 finished square feet. Nestled on a private wooded lot, the exterior of this home will feature James Hardie siding, a covered front porch, cement driveway, and deck. Upon entry to the main level is a spacious foyer with gorgeous wood flooring, private study, and massive open concept gourmet kitchen, dining area and great room. The chef’s kitchen includes high-end stainless steel appliances, massive center island with snack bar overhang, double ovens, and walk-in pantry. The great room has a gas fireplace and striking wood beam ceiling details. Past the dining area is a lovely sitting room. This cozy space is perfectly tucked away and could be used as a children’s playroom or quiet space to read. The main level also has a deck, powder room, mudroom with built-in bench, and large coat closet. On the upper level you will find the gorgeous owner’s suite featuring vaulted ceilings with wood beaming, master bathroom with double vanities, makeup station, extra-large ceramic tile shower, and walk-in closet. Across the hall is the conveniently located laundry room. This level also features a sizable bonus room, perfect for watching movies or television. The second bedroom has its own full bathroom which is connected to a large walk-in closet. Bedrooms 3 and 4 also have their own walk-in closets with double doors and share a full jack-and-jill style bathroom, including double sinks and a separate area with bathtub and toilet. The finished lower level has a large recreation room, full bathroom, and flex room. A wet bar has also been roughed-in for the future. 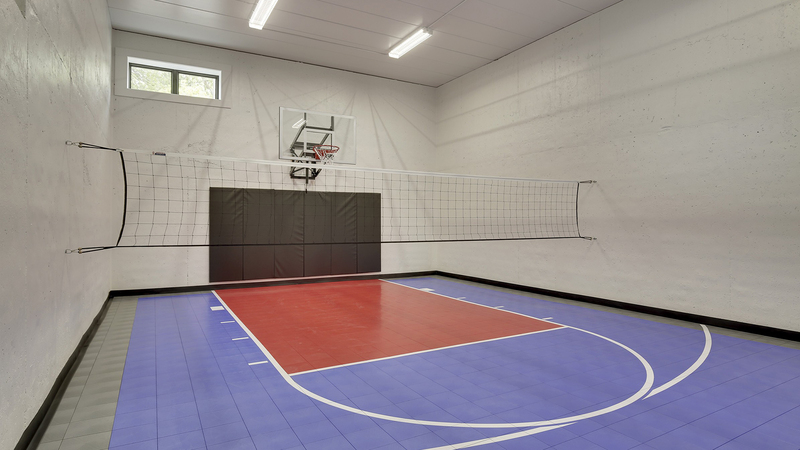 The rec room is a perfect place to entertain groups, while the flex room could be used as an exercise room, another office, or fifth bedroom. 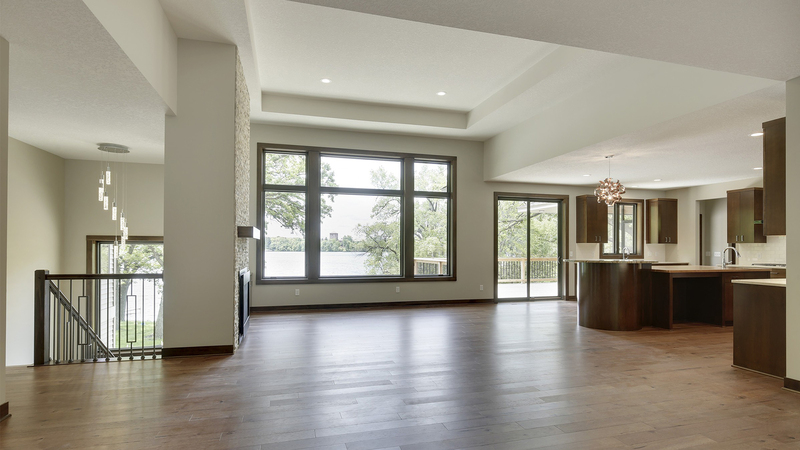 Kootenia Homes proudly builds fully customized homes all throughout the Twin Cities, with current projects in several developments, including Rapp Farm, North Oaks and Saddle Club, Lino Lakes. 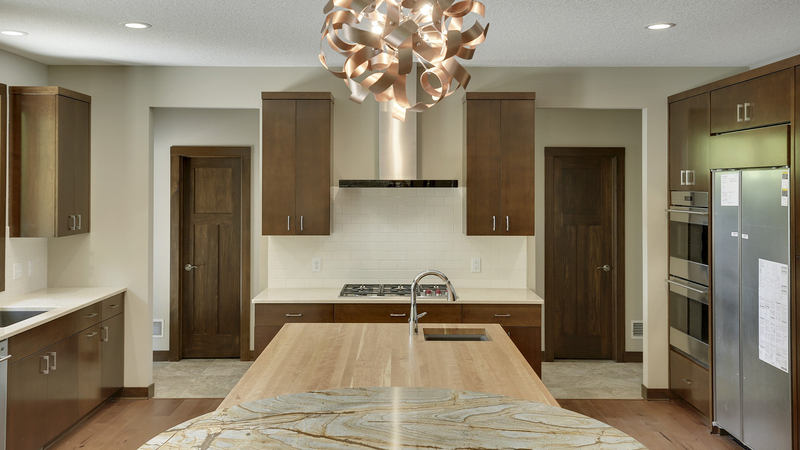 Kootenia is one of just several approved builders in the stunning Rapp Farm community of North Oaks, which is now in its final phase of development. Only 10 lots remain in this gorgeous neighborhood, which features a variety of amenities including a Community Clubhouse, pool, parks, fields, and miles of trails for walking and biking. 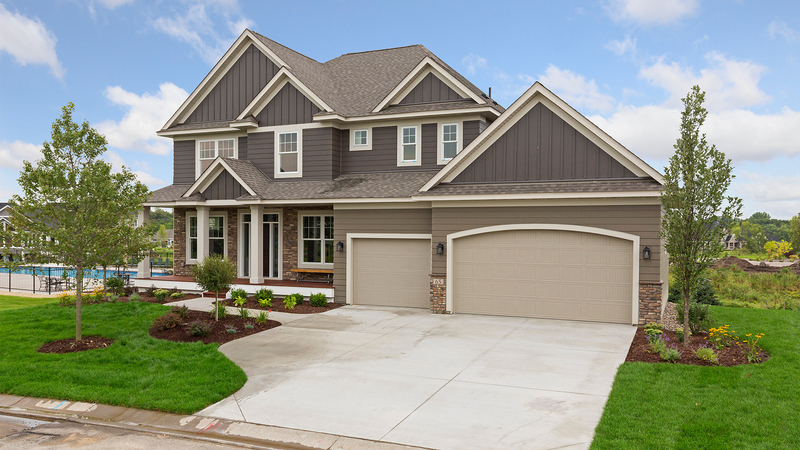 The Saddle Club development in Lino Lakes is also in its final phase and just 7 lots remain. Apart of the highly accredited Centennial School District with amenities such as trails, parks, and conservation areas, this is another great neighborhood to reside. Don’t miss your chance to live in one of these wonderful communities… Contact us today to learn more!